Beachbody is the maker of some great health and wellness products, programs, and fitness plans–but people who aren’t familiar with the fitness company are always asking, “what is Beachbody?” It’s home to all of the great workout and nutrition programs you could ever want, available anytime, on the go! Their mission is to help you get and stay healthy. Let me break it down for you. Beachbody On Demand, also called BOD is like Netflix or Hulu but for exercise programs. BOD brings together all of your favorite trainers like Shaun T, Autumn Calabrese, and Tony Horton in one place online. Where you would have had to purchase DVDs in the past, you can access that content anytime, anywhere now–with your cell phone, tablet, smart TV, or computer. BOD also offers access to the nutritional plans for each program. Think of 21 Day Fix, 2B Mindset, FIXATE, etc. all in one place with your guidelines, recipes, and support materials easily accessible and ready to read or print. 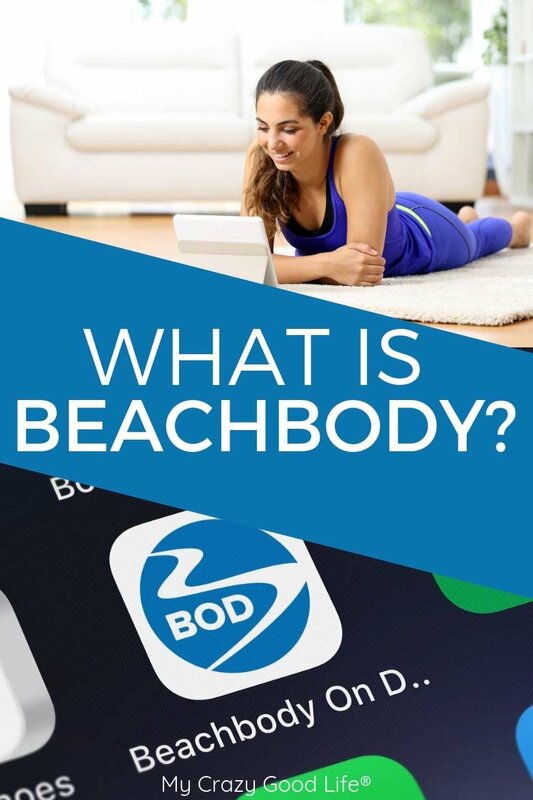 BOD is another name for Beachbody On Demand. It’s the subscription service which gives you access to workouts, the FIXATE cooking show, program materials, and other resources. Subscriptions are broken down into three levels. You can start with a 14 day free trial so don’t worry, you don’t have to dive into a commitment right away. After your 14 day free trial you can be billed every 3, 6, or 12 months. It’s $39 every three months, $59 every six months, or $99 every twelve months. Every subscription level gives you access to the same materials. You’ll instantly gain access to programs like 21 Day Fix, 22 Minute Hard Corps, Core de Force, Insanity, 80 Day Obsession, T25, P90X, Country Heat, FIXATE, and more. All of the workouts, remixes, and even music free workouts are available to stream on any compatible device once you start your free trial or subscription. Another great aspect of BOD is that with your subscription you get access to meal plans, program materials, and other tools to help you reach your goals. There’s also a FIXATE cooking show that you can only access through Beachboy On Demand. There’s also a Nutrition Channel for Shakeology. If you use Shakeology or any of their container system nutrition programs, that channel is a great resource for recipes, tips, and ideas. Is Portion Fix available on BOD? Portion Fix will be available once it is released in March of 2019 on BOD. The Ultimate Portion Fix is a new nutrition program that uses the basis of the 21 Day Fix and 21 Day Fix Extreme programs and elevates it to the next level. Portion Fix will still be using the color coded containers along with the 21 Day Fix and 21 Day Fix Extreme workouts (though word is they are getting an exciting makeover). Is Shaun T available on BOD? Yes! Shaun T is a favorite among the Beachbody coaches so naturally he has a home at BOD. A lot of his programs, including his new one, Transform:20, are available on BOD. You can access Cize, Rockin’ Body, T25, Insanity, Insanity Max, Shaun Week, and even Hip Hop Abs all on BOD! If you like working out with Shaun T you will enjoy the subscription instead of having to purchase each individual program. A coach is just an independent distributor for products. Beachbody Coaches do more than just sell products though, they support their clients on their fitness and lifestyle journey. They lend support, encouragement, motivation, and accountability to make that dream body a reality. Coaches are not required to have any sort of specific training, so the word ‘coach’ can be misleading that way. Just know that if you’re signing up to get a coach, you’re signing up with a salesperson. If you want to be a coach, know that you can do so by just paying a fee! The great thing about the programs is that they do all the real coaching work. When it comes to training, proper technique, and the necessary moves, the Beachbody Trainers will have that covered. In terms of sales and marketing you could think of a coach as a distributor or rep. Someone who knows about the products, can attest to their usefulness, etc. What is a Beachbody Discount Coach? Many Beachbody Coaches start out as a Discount Coach. When you sign up as a coach you get a discount on products. Lots of people sign up as a coach so they can get a discount on their Shakeology each month. In the case of a Beachbody Discount Coach there really isn’t much ‘coaching’ to be done and there’s no shame in that! You can sign up as a coach and just use your status to save on products and supplies. Starting out as a discount coach is often a low stress way to transition into the role of an actual Coach with Beachbody. These levels are used to indicate your potential for earning within the Beachbody Coaches program. Ranging anywhere from $250 per week up to $12,000 per week it is certainly possible to make money as a Beachbody Coach if you work hard and have a desire to do so! Now you might be wondering how you can get in on this action, right? Great question :) This post spells it all out for you. Anyone can sign up to be a Beachbody Coach. You’ll have the opportunity to work as much or as little as you’d like which is a nice, low pressure option! Shakeology is a superfood and protein shake that can be used as a meal replacement on your nutrition programs through Beachbody or BOD. 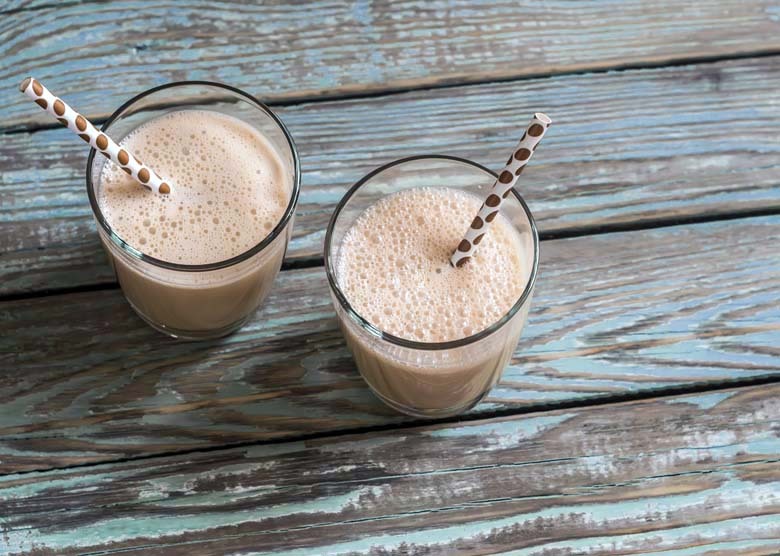 Shakeology can also be used on its own as a support for any healthy lifestyle program. What are the Beachbody Supplements? Beachbody Supplements are just what they sound like…supplements designed by Beachbody to work with their programs to get you the results you want! They have supplements to help with energy, hydration, recovery, recharging, and building muscle. There are also some options for cleansing your system, along with the Shakeology mixes. The Beachbody Supplements are available through the Team Beachbody Shop and you’ll need to be or have a Beachbody Coach in order to see savings. You can shop and click to order at full price without being a coach. Monthly auto-ship is a program for getting your Shakeology, supplements, and other Beachbody supplies delivered each month. You set up your order, select Monthly Subscription, and then you will be automatically billed. Your order will be billed and shipped at the same time each month, going forward until you cancel. When you sign up to be a Coach it’s a great way to save on your monthly delivery of Shakeology, which ships for just $2 with a monthly subscription!